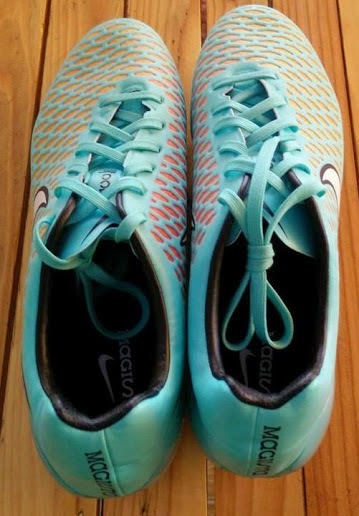 The new Nike Magista Opus is the second option when chosing a Nike Magista boot. 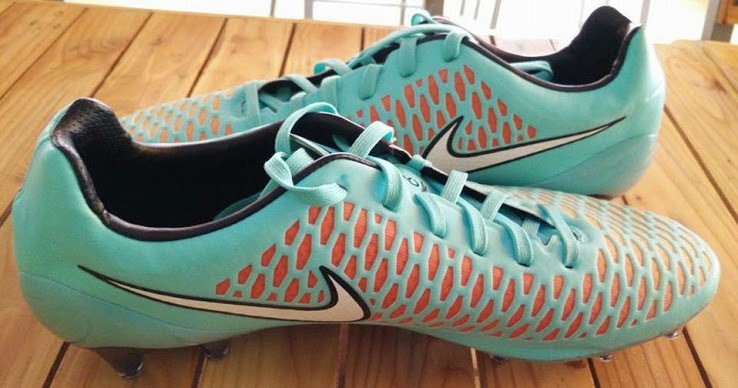 The first one released was the Nike Magista Obra Turquoise, and now Nike is releasing the Opus. Some footballers prefer the Opus; players like Sergio Busquets, Sami Khedira and Javier Mascherano all have decided to use the Opus during this season. The red and yellow honeycomb design of the upper part of the boot gives it a distinct design and style. 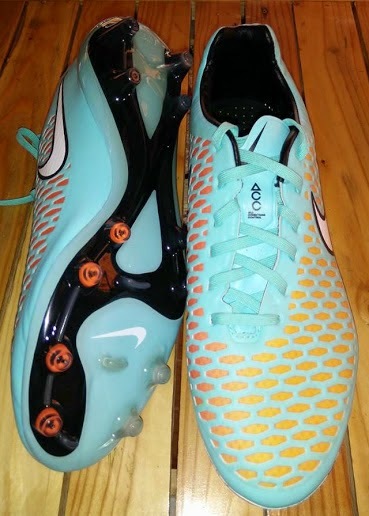 The boot is very soft to allow the players to feel like they are almost bare foot. The outsole of the Opus boot is exactly the same material and design of the Obra version. Nike decided not to change that aspect of the boot from one version to another. The boot is expected to hit retail stores in early September and the expected price is $200 USD.